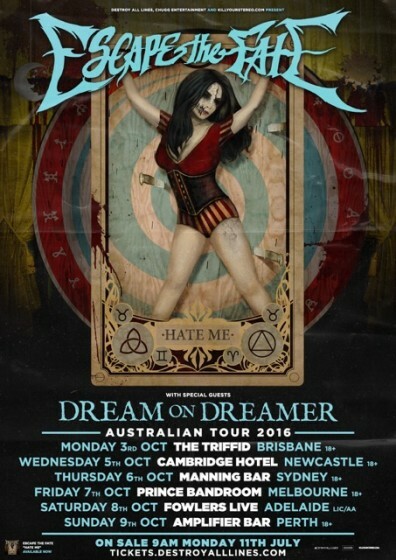 Australia, be prepared as it’s a rare occurrence when two heavyweights of any genre agree to tour together. 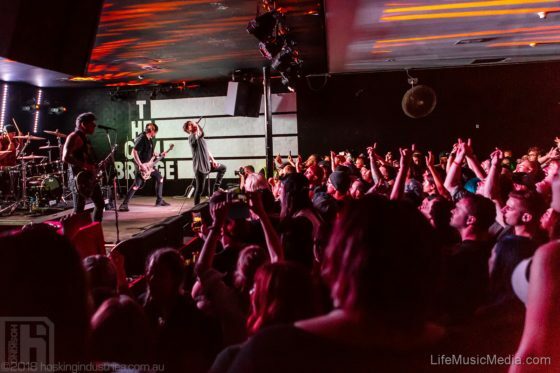 FALLING IN REVERSE and ESCAPE THE FATE join forces to bring two kick arse Sidewaves to Melbourne and Sydney ONLY with their BURY THE HATCHET tour. Joining them will be special guests THE COLOR MORALE. 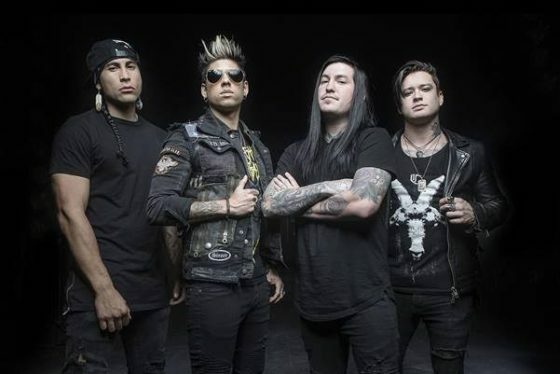 ESCAPE THE FATE is running straight for rock stardom, exuding a spirit of chaotic mischief, reminiscent of the riotous Motley Crue, which they capture brilliantly in their electrifying live shows. 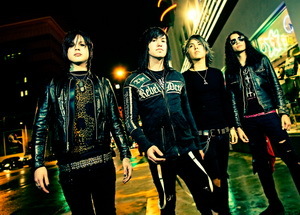 Hailing from the world’s most outlandish city, Las Vegas, ESCAPE THE FATE are conquering crowds and packing venues throughout the world, enslaving a legion of faithful fans at each stop with their brand of boisterously addictive rock. 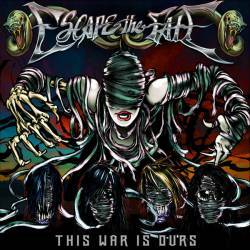 Escape the Fate (ETF) just doesn’t know what they want to be. The Las Vegas quartet plays a very American, largely accessible rock/metal blend for the most part. 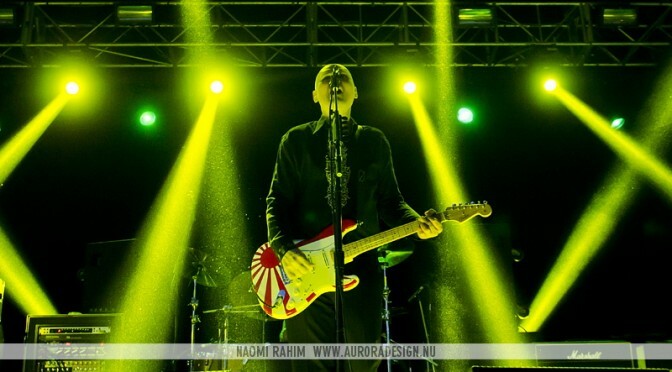 Their tunes switch back and forth between swaggering mid-tempo rockers, unconvincing ballads and even more surprising and bewildering blasts of deep growled passages over menacing riffage. So just what is it that ETF are trying to achieve? 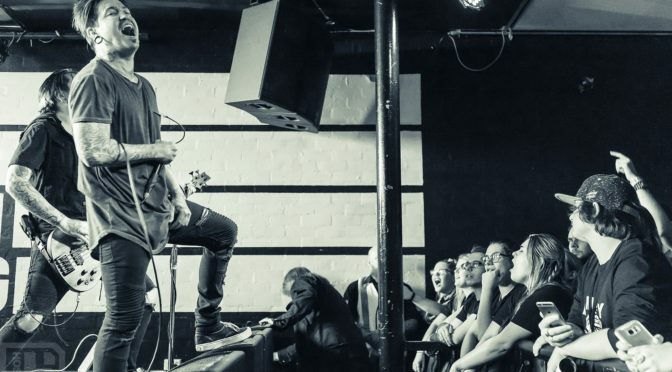 Their vocalist Craig Mabbitt is reminiscent of most of the emasculated faux-metal front men currently in circulation. MY CHEMICAL ROMANCE regretfully announce that they have been forced to cancel all upcoming engagements, including their appearance at The Soundwave Festival in Australia. 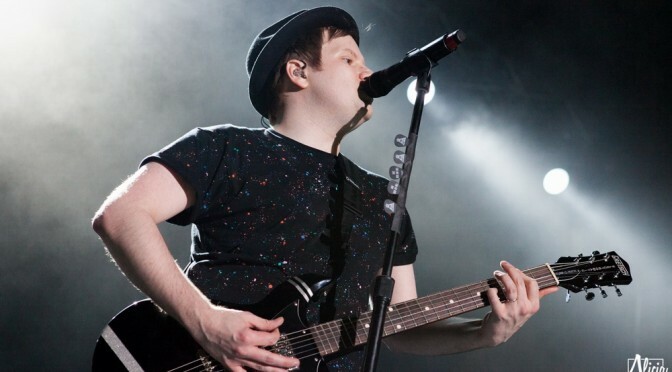 Singer Gerard Way has been having severe vocal problems and is under doctor’s advisement to forgo the tour in order to receive treatment for his throat and vocal chords and protect their long-term use. 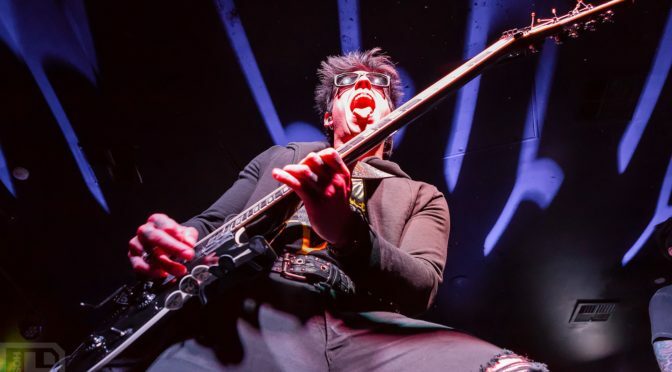 Escape The Fate is running straight for rock stardom, exuding a spirit of chaotic mischief, reminiscent of the riotous Motley Crue, which they capture brilliantly in their electrifying live shows. 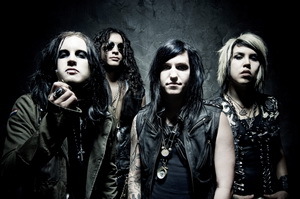 Hailing from the world’s most outlandish city, Las Vegas, Escape The Fate have been conquering crowds and packing venues throughout the world, enslaving a legion of faithful fans at each stop with their brand of boisterously addictive rock. 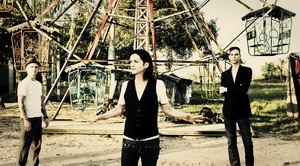 After fifteen years, six studio albums, ten million album sales, breakdowns, clean ups and the dizzy swell of global success, few will argue that PLACEBO are among the world’s great rock bands. 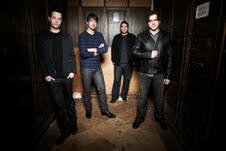 For the first time in three years the guys will be bringing their swag of hits to the Soundwave stages in 2010. ANTHRAX redefined metal in the ’80s, stressing anger, speed, and emotional intensity over big hair and power ballads. 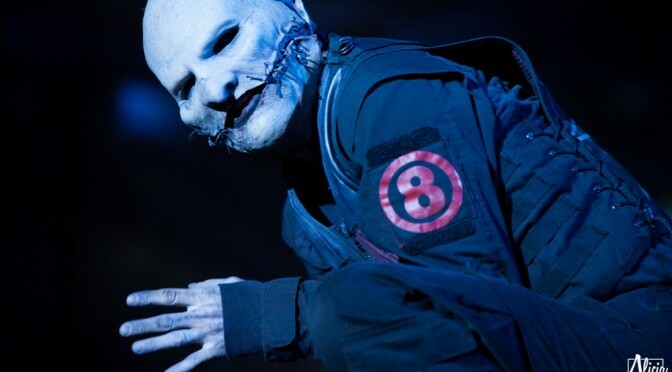 After a stunning performance at the Sonisphere festival a huge campaign was waged by the fans to get John Bush back on vocals. We can proudly announce that John will indeed be fronting Anthrax for their Soundwave performances and this will surely have the bands faithful frothing at the mouth! Motion City Soundtrack, Shinedown, Set Your Goals, Enter Shikari and Closure In Moscow will also be joining the already massive bill. 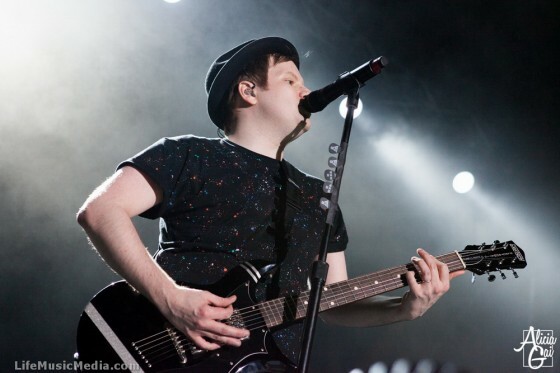 Soundwave 2010 – General Public tickets announcement! With early bird tickets selling out in frenetic pace the excitement is palpable for the general public on sale for Soundwave 2010. So without further ado we can announce that tickets go on sale Friday 18 September at 9am. 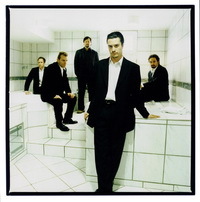 Tickets will be available through Oztix (head to the website for a full list of retail outlets at www.oztix.com.au) and www.ticketek.com.au 132 849.